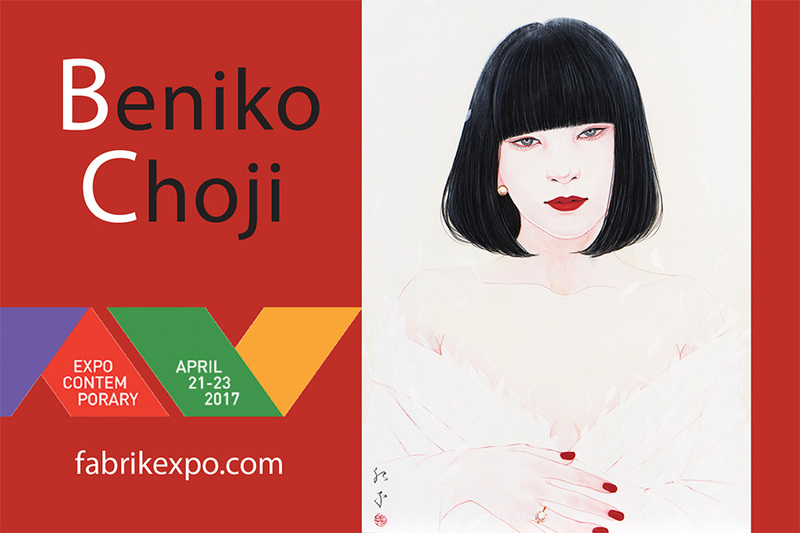 The work of emerging young contemporary Nihon-ga artists Ms.Beniko Choji and Ms.Shiki Taira will be in the Expo Contemporary 2017 from April 21 through 23 at The Reef in Downtown LA. The work are contemporary interpretation on the traditional subject Bijin-ga, beautiful woman portraits. Both Ms.Choji and Ms.Taira have mastered and expanded the traditional Nihon-ga technique to express the beauty of woman.